“You do not have permission to perform this action”- this is one of the most common errors you may come across while working with your Windows operating system. And that includes Windows Server 2016 as well. The error message will mean some other utility or program are using the file you are attempting to work with. 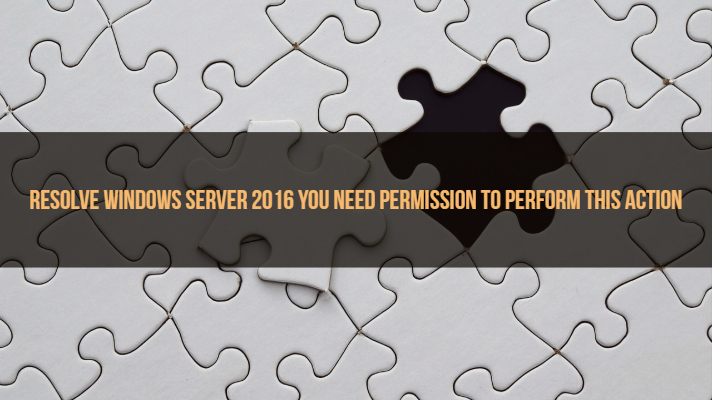 So, how to resolve Windows Server 2016 You Need Permission to Perform This Action? We will offer you a few tips on addressing the concern through the following tutorial. You Do not have permission to perform this action- the error message indicates that it has some issues with your permissions. While it can be one of the cases, it may not be the sole reason for the appearance of the error. Several reasons may bring out this error message. The file or folder you are trying to access, or edit may be in use by another program. It may also be possible that the folder or a file within the folder may be underscan by your Anti Virus solution. Changing the permissions may appear to be the most straightforward solution as it may seem. But, it may not be the right solution in some cases. Even after you have a changed the permission settings, you may still face the issue. Do remember that it may affect you even when you are an administrator. Some of the fixes that could resolve the error have been indicated here. Hopefully, they will also work in your case. The primary issue with this kind of error is the need to analyze the exact causes that may bring up this error. Also please note that the fixes indicated in this compilation should ideally apply across all versions of Windows Operating system. Except for a few minor differences, we would assume that the tips as provided in this tutorial should apply universally, no matter which operating system you are on. Safe Mode can be the best rescue option in most of the error messages. This can ideally be the best option if you are facing the permissions error on account of the other programs that are using the application. Safe Mode loads only the Windows specific programs and services, and thus if the error is affecting you due to any other application apart from default Windows utility, you will find the issue resolved. Ideal means of getting into Safe Mode on Windows server should be simple and easier enough. In fact, this should be the ideal solution for sorting out the issue. We assume that the problem with the permissions granted to a particular file. 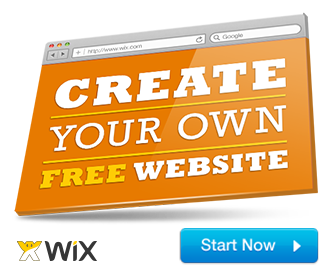 You can check and edit the permissions to suit your exact needs. Right-click on the file or folder you have issues with. Check if the folder or file in consideration has Full Control enabled for your account. If it is not, select your account and then click on Change Permissions. 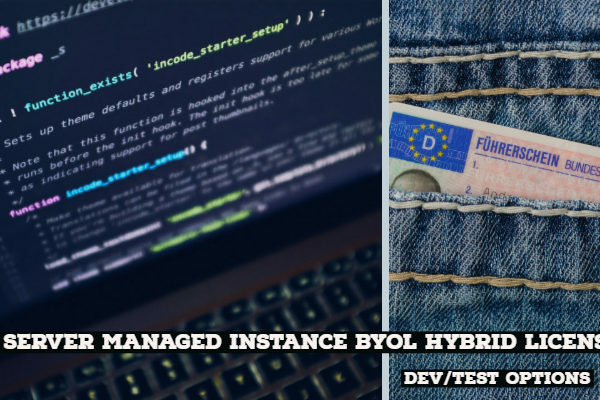 Ensure that you have checked the option Replace all child object permissions with inheritable permissions from this object. Click on Full Control in the next dialogue box. That should do it now. You have successfully accessed full control over the file or folder you are trying to have access to. You should now be able to have complete access to the file and perform any of the actions you want to perform. There may be cases where Windows may not be able to detect the permissions granted to the file or folder. In such cases, creating a .bat file can help you address the issue. In fact, the error can be a result of lack of ownership. What that means is you may not have access or ownership to the file or folder under question. 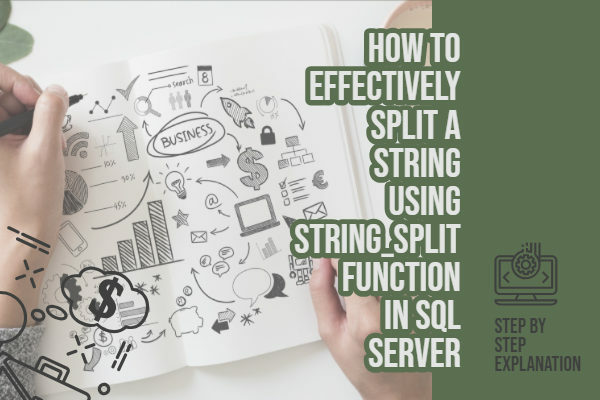 The following option can be one of the best tweaks that would help you take ownership of the file and perform the required operations with ease. Use Notepad or any other text editor utility and create a new text file. You can name the file as any of your preferred option. Ensure that you have changed the C:Locked Directory with the file and folder that you have permissions issues with. Now, whenever you want to have access to the file or folder in question, you can run this .bat file as an administrator. This will take ownership of the file or folder in question and you should be able to perform the tasks you are trying to. The error message You Do not have permission to perform this action may range across different areas and issues. That would necessitate an analysis of the exact reasons that may be causing the error. 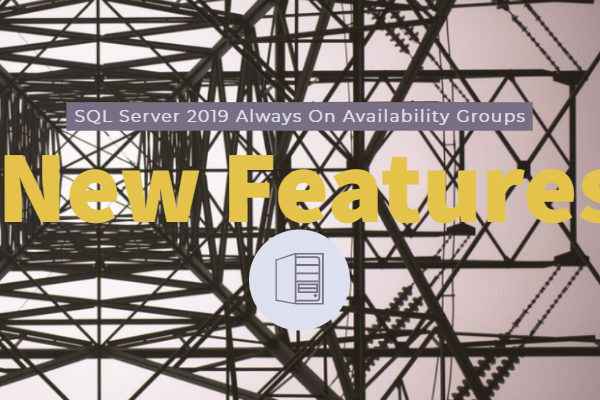 We would assume that the fixes we have indicated above should be helpful in addressing the permission issues you may be facing on your Windows Server 2016. If you are aware of any other fixes that can be helpful in taking care of the permissions issue on your Windows server, we would welcome you to share those tips with us through the comments here below. That would indeed go a long way in helping us and our readers resolving the issue in a better way if it is affecting them in any way.